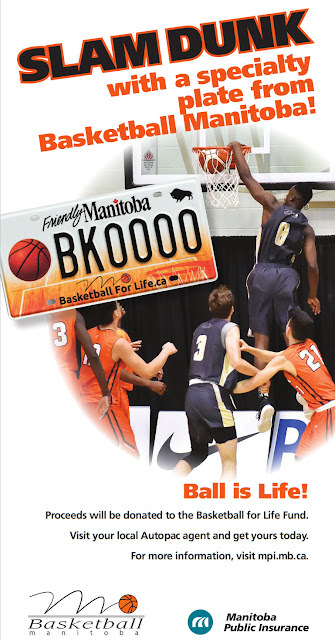 On November 3 and 4, Winnipeg and Basketball Manitoba played host to the Executive Directors from the provincial basketball organizations of all Canadian provinces and some representatives of Canada Basketball. 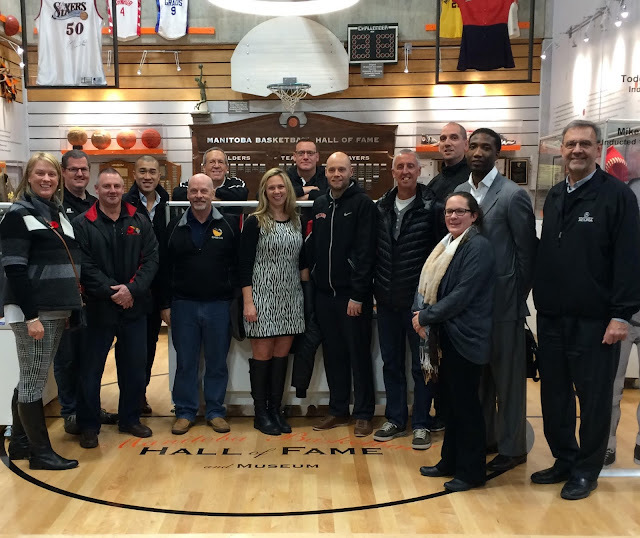 In addition to the two days of meetings discussing common concerns and sharing information on programs, the group was treated to a tour of our Manitoba Basketball Hall of Fame and Museum. All of our visiting dignitaries were very impressed and envious. 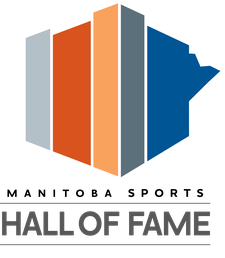 Manitoba is still the only province in Canada that has a permanent site for a basketball hall of fame or museum. We are justifiably proud of our location and the on-going support we receive from the University of Winnipeg, our honoured members, the Heritage Grants Program and the Community Museum Grants Program.